Sleep Apnea. Insomnia. Restless Legs Syndrome. Narcolepsy. 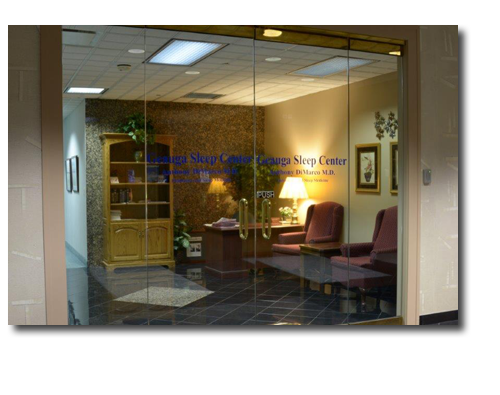 Our Sleep Disorders Center provide comprehensive sleep diagnostic and treatment services. you don't have to live with a life-threatening sleep disorder that steals your energy. 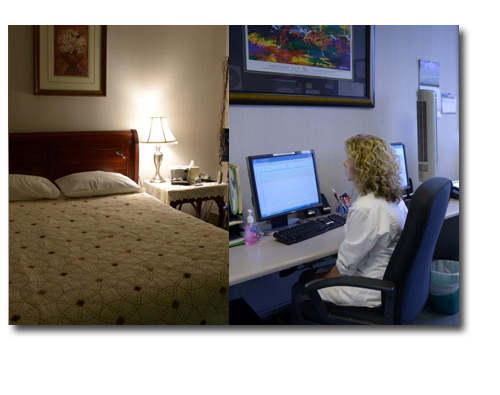 simulates your bedroom at home while sleep specialists monitor your sleeping in another room. 2. Loud snoring is normal, especially when you are very tired. 3. Having a shirt collar size over 18 inches has nothing to do with sleep disorders. 4. Feeling tired all the time is normal these days. 5. It's normal to feel sleepy when you are sitting quietly and just relaxing, as long as you don't feel sleepy when you are active. 6. Falling asleep over dinner after a stressful day is perfectly normal. 7. My father, mother, and 6 brothers all snore. Even the dog snores! That just means we all sleep very soundly. 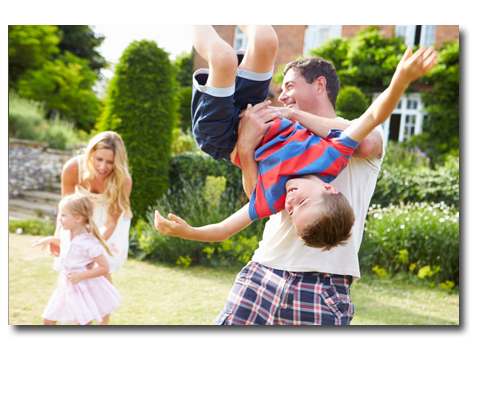 We start with a questionnaire, obtain medical history and conduct a physical examination. An overnight sleep test may be ordered to confirm the diagnosis where your brain waves, muscle activity, leg and arm movements, heart rhythms, and other body functions can be monitored during sleep. Once data is obtained, Dr. DiMarco will finalize diagnosis and prescribe a treatment plan. Follow a regular schedule for sleeping and waking. Keep your bedroom set at 65 degrees Fahrenheit. Exercise in the late afternoon to unwind. Don't exercise just before bed.